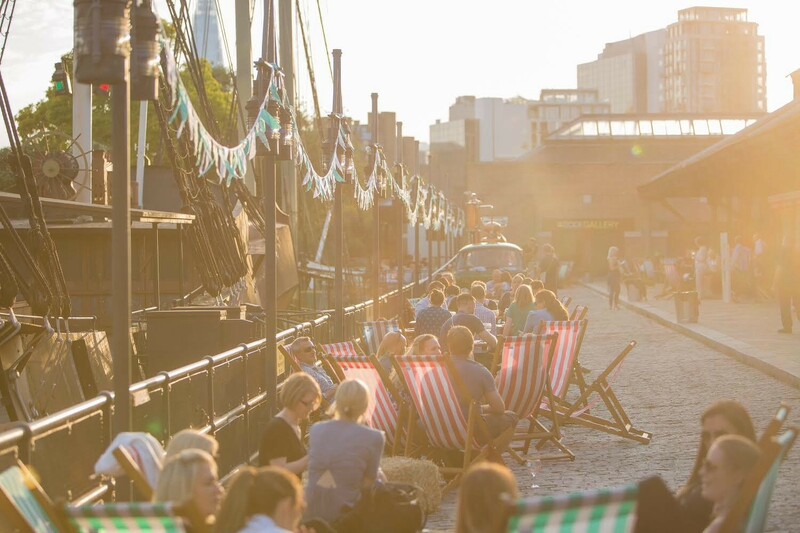 Celebrating its fourth year, Gin Festival 2017 brought a greater variety of gins, events and bars to Tobacco Docks this August. Established in 2013 by husband and wife team, Jym and Marie Harris, the event was born of a desire to give lovers of the Juniper Goddess access to brands they would never normally hear about, let alone be able to try. Sated popped on down to one of the five sold out sessions, spanning the three days of the August Bank Holiday, to see what had been added this year. 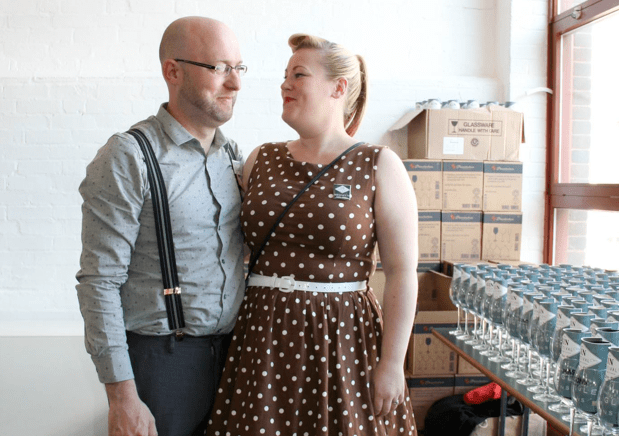 How did Gin Festival begin? Jym openly admits that until fairly recently, was more of a “real ale man” than a gin drinker. After going to a disappointing local gin event that failed to introduce them to anything they hadn’t tried before, Jym and Mary decided that what they wanted to do was create a “beer festival for gin drinkers” that provided choice, exciting insights and a lively atmosphere. They held their first event in 2013 in Leeds for 150 people, which sold out. The next was in Manchester, followed by a 500 attendee affair in Newcastle. Each one sold out and as the word spread organically through the gin-loving community, demand grew. 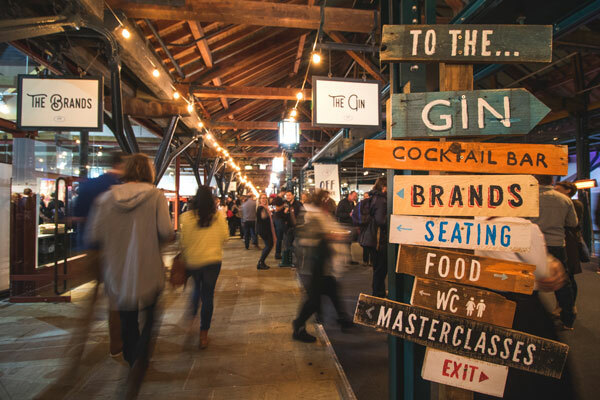 Four years on, Gin Festival is on a non-stop tour of UK, employing 40 members of staff and bringing some of the world’s best gins to the masses. What is on offer at Gin Festival 2017? On arrival, each guest is handed their very own Gin Festival Copa Balloon Glass Goblet and a Gin Explorer Book that gives them all the information they will ever need about the over 100 bottles on offer at the show. Two ‘Brand Rooms’ house stands from a range of small batch distilleries hailing from Italy, Belgium, The Netherlands, London, and far-flung Yorkshire, all of which give visitors the chance to find out more about the products via knowledgeable ambassadors as well as the opportunity to sample the various wares. Masterclasses are on offer in the adjacent room, providing more in depth talks and workshops, whilst a Gin Festival 2017 first in the form of a tiny, one-man cocktail bar serves classic cocktails including Negronis (a personal favourite of Jym’s) and Tom Collins. The largest room hold a number of bars, serving G&Ts with whatever gin you would like, matched with its appropriate Fever-Tree tonic and garnish. Live music keeps punters entertained and a couple of food trucks just outside ensure that bellies are sufficiently lined. Colourful deck chairs line the gangways and outside courtyard, giving imbibers the chance to relax into their welcomed gin stupors and decide what to buy from the onsite ‘Bottle Bank’ shop. Created by Jym and Marie in a modern Spanish style to be Marie’s go-to gin. Refreshing, light and fruity with a gentle sherbet sweetness, this is the making of a great Summer G&T. Liquorice and elderberries are complemented by classic orange and lemon, giving a rounded finish that is easy on the palate yet excitingly different. 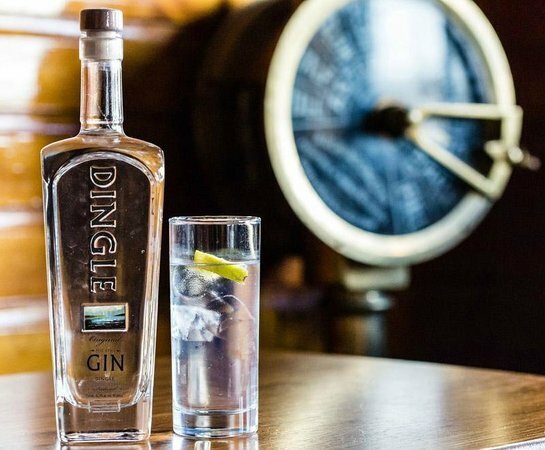 The only Irish gin that we have knowingly tried, Dingle Original Gin is a fresh and floral gin that benefits from local Kerry botanicals, including rowan berry from mountain ash trees, fuchsia, bog myrtle, hawthorn and heather. Smooth, pleasant yet distinct, this makes a great G&T when served with a wedge of orange (and a sprinkle of juniper berries if you happen to have some lying around). 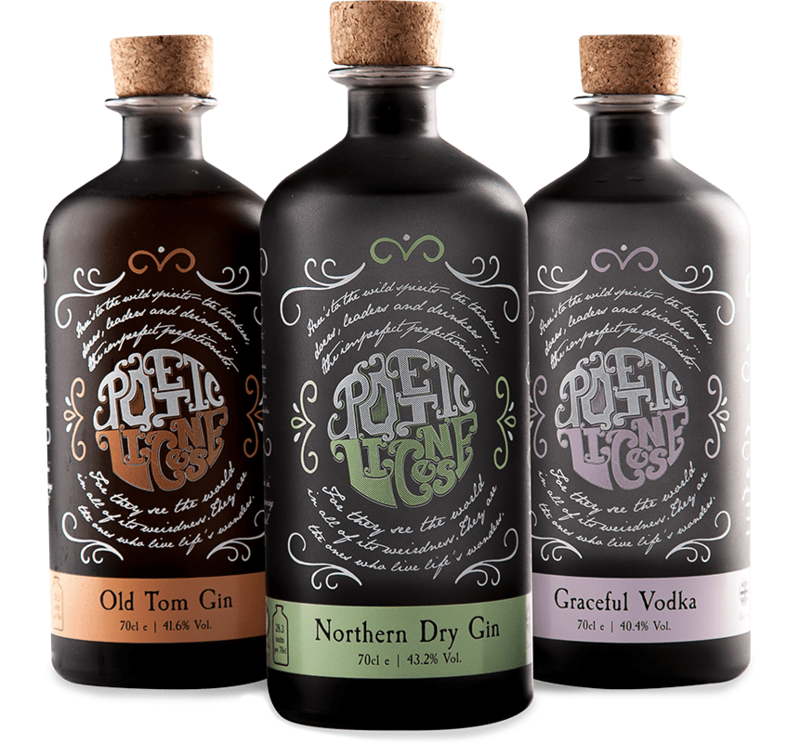 A small batch distillery based in the North East, Poetic License is proud to craft wild spirits that capture the imagination. Our favourite of Gin Festival 2017 is the Old Tom Gin. Aged in oak casks, it is unusually woody with sweet and light floral notes that give way to a notable pepperiness. Rose-gold in colour, this makes for a kooky and fun gin. A distillery with a fascinating story debuting in the UK at Gin Festival 2017. 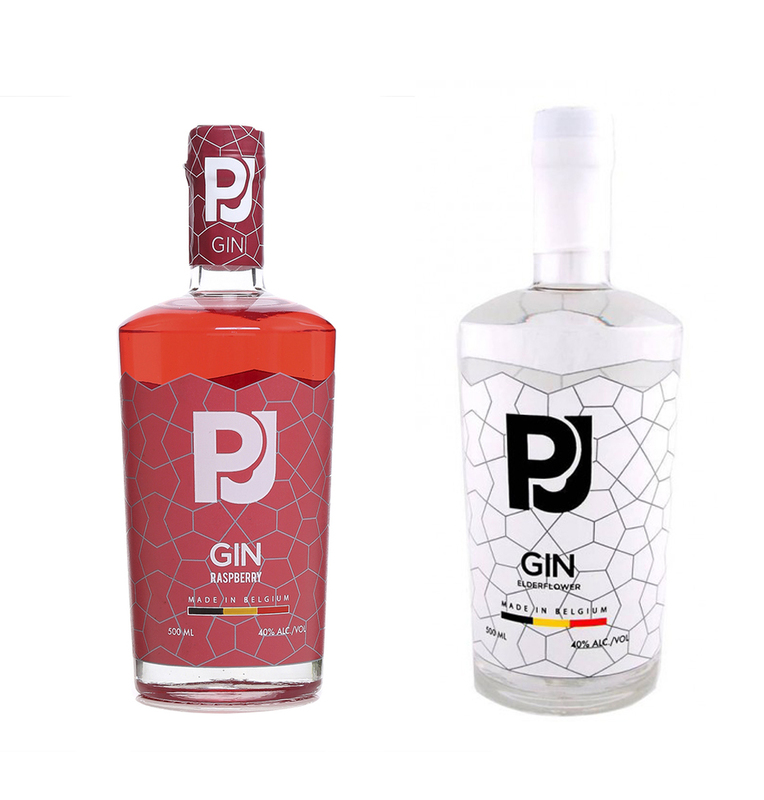 The PJ Gin Dry is wonderfully fresh and piney but it is the Elderflower and Raspberry gins that really caught our attention. Unlike most flavoured gins out there, these maintain the dignity of their ingredients, taking more of the structure, essence and natural colouring from them instead of merely sucking up the fragrances before drowning them in sickly sweetness – you may be able to tell that we aren’t often fond of flavoured gins. The Elderflower is smooth and floral whilst playing with fresh lemon notes to leave a bright and elegant impression on the palate. The Raspberry is intensely fruity, beginning as tart and developing a sweeter almost jammy disposition that lingers on. 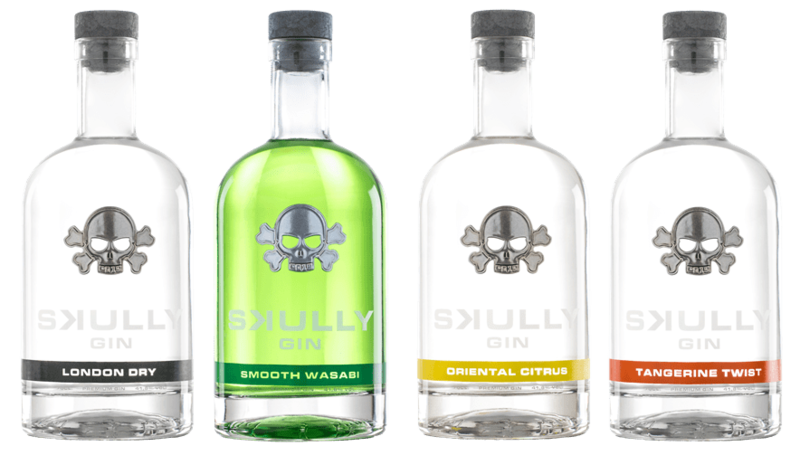 A gin company from The Netherlands who present their Founders’ Story as “Who gives a f*ck: all you need is concise info & much experience”. With such an attitude, it is no wonder that they have created some truly (and we mean truly) unique flavoured gins that are unabashedly experimental. Smooth Wasabi gives you a hard hit of nuttiness, punctuated by the dry heat of wasabi and laced with ginger, liquorice and mint. Profoundly gastronomic, this would pair perfectly with tuna tartare, sashimi or oysters. Oriental Citrus continues down the Eastern flavours route with Yuzu, Buddha’s Hand and Lemon Grass. Layered varieties of citrus give it a fresh, fragrant and lightly bitter edge. Tangerine Twist is the sweetest of the offerings, bringing tangerine, sweet orange, blood orange in the mix to create a powerfully fruit-filled tipple. It doesn’t get much stranger than this. 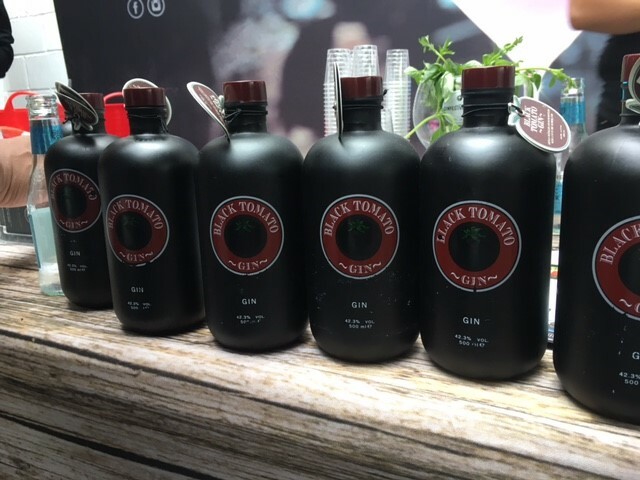 100% organic, Black Tomato is a savoury gin made from black tomatoes grown near the distillery in The Netherlands. The result is a tangy and unmistakably tomato-esque gin that Jym describes as “like Marmite: 25% love it, but the rest can’t stand it”. As a neat spirit, we are with the 25% but as an ingredient in a Red Snapper, we are completely and utterly besotted. 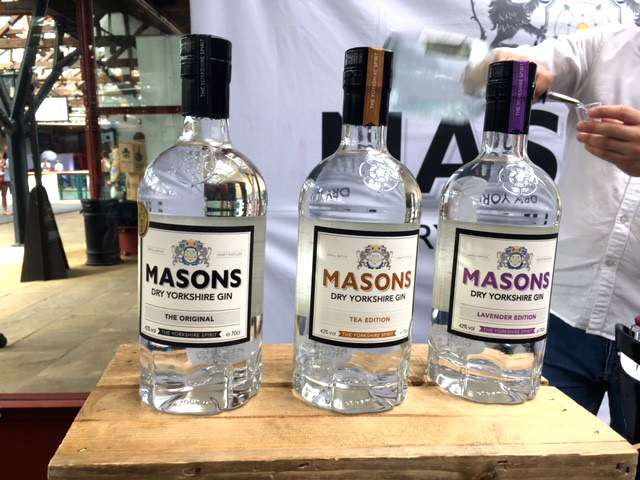 Often considered a favourite for its malty, fennel and cardamom qualities, Mason can now be seen gracing in-the-know bars around London and its reach continues to grow. We could have done without their fragrant Lavender and bitter Tea gins ourselves but these seem to be going down a treat with our fellow imbibers. 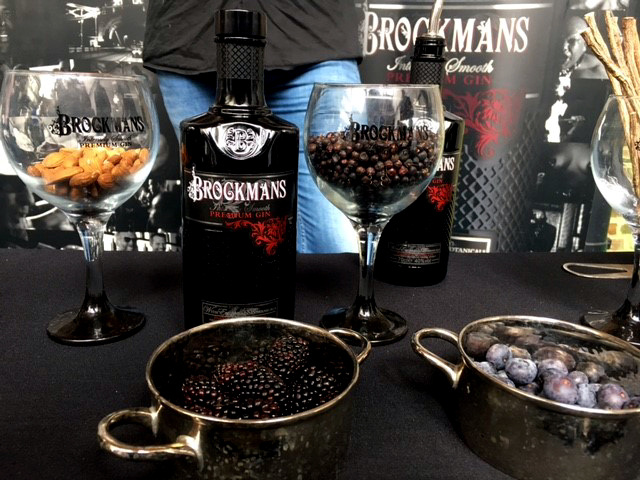 Unusual is certainly a word to describe Brockmans. Made using wild dried blueberries and blackberries, it is a sweet and punchy gin that is pretty hefty on the nose. 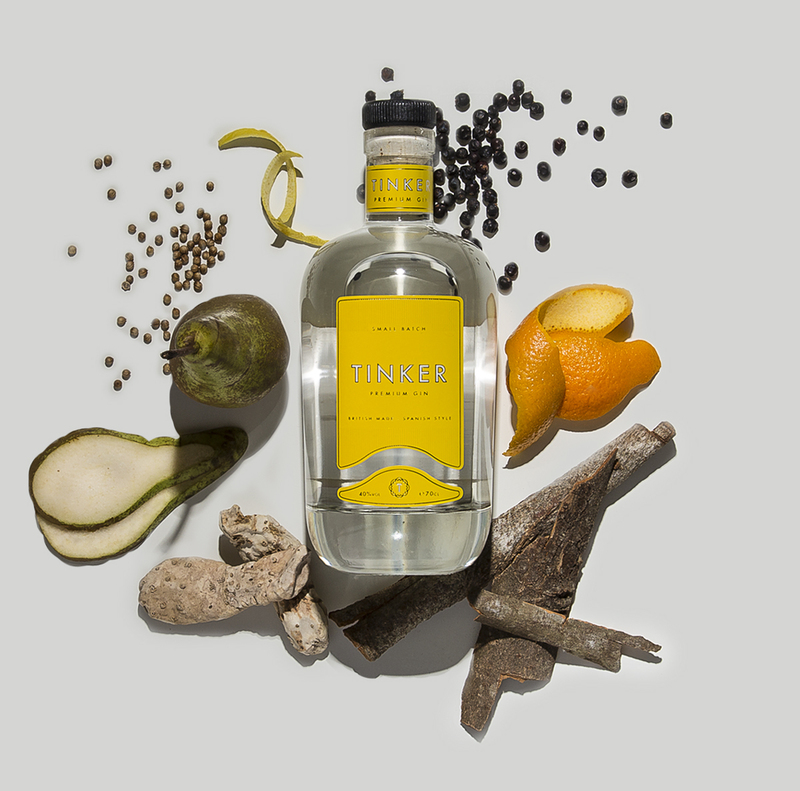 In spite of its somewhat bizarre botanicals, it is a balanced and well-rounded gin. Whilst we initially sampled it in a G&T, would definitely recommend this as a party drink ingredient. The lively dark fruit is tempered by a grown-up coriander and orange peel bitterness, that we think would work wonders in the right cocktail.